He was born in Kurdhaji village of Lachin region on the 1st of August, 1949. He finished Kurdhaji village school with excellent marks in 1966. He was called for military service in 1968 and demoblosed from the army two years later. Alasgar had his military service in Leninakan city of armenian republic. 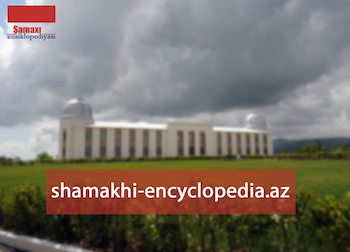 He became a teacher of Physical Education after he graduated from Shusha Pedagogical College in 1973. He then started working as a teacher at their own village school. But Alasgar moved to Khojali city in 1979 and from that time he worked at school # 1 in Khojali. When The Council for The Protection of Khojali was secretly established after the 1988 events, Alasgar was one of the first 5 members. While the undeclared war was becoming more intense and the repellence of armenian gangsters more disgusting and intolerable, Novruzov’s counterattack was becoming fiercer and he was fighting the enemy back with even more bravery. He was leading the defense group of 30 – 40 people. The night from the 25th to the 26th of February, 1992…Khojalli Tragedy…Alasgar was as usual on his post along with his team. Though Armenians would not seize firing dozens of missiles at their post, they did not leave their post no matter what was the hardship or loss. Alasgar who everybody knew as a teacher, became a hero on that gruesome day. He perfectly knew what he was fighting for. But the inequality of the battle and the lack of ammunition did its job. The odds were against our brave soldiers. The enemy took the brave soldier captive with hardship and brutally tortured him in an unprecedented way. He was brutally tortured and killed by the vicious enemy in Khankandi. 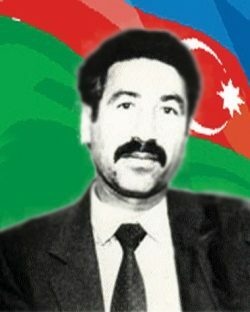 Novruzov Alasgar Khanlar was posthumously awarded the title of the “National Hero of Azerbaijan” by the decree # 553 of the president of Azerbaijani republic on the 25th of February, 1997. 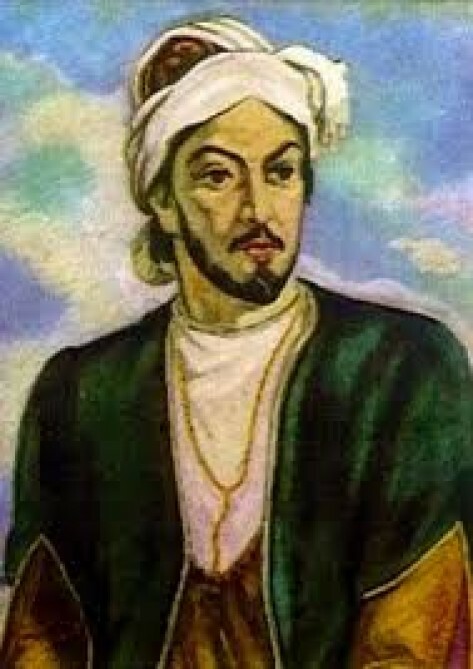 He was also posthumously granted the award of Mahammad Asadov. He was buried in his own Kurdhajii village.